Get "at-a-glance" up, down or warning statuses and performance statistics for servers, storage, and wireless, regardless of whether in the cloud or local. 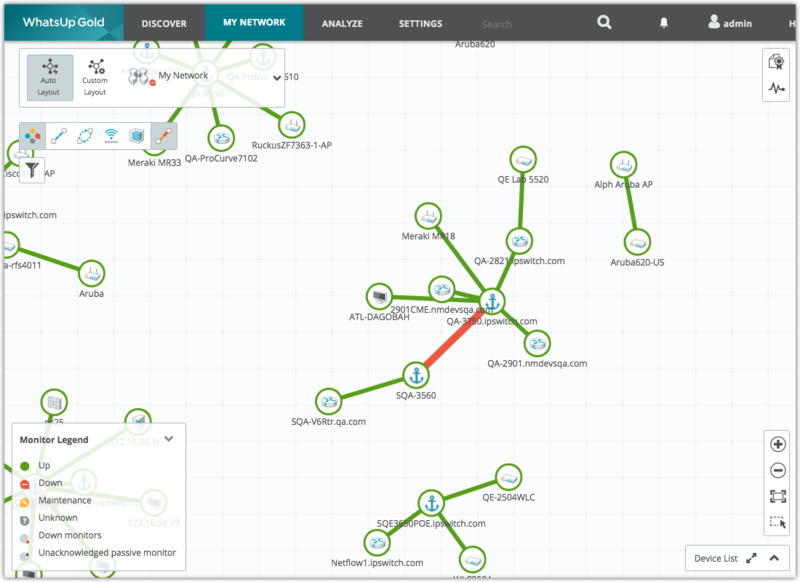 Complete your management toolkit by adding proactive monitoring for network traffic, applications, virtual environments and network devices. All through one intuitive interface. See all your servers, network devices, bandwidth monitors and more, along with their current health status in one interactive and customisable map. Everything from health status, to performance monitors, to predictive trending. Whatever you need to keep an eye on, WhatsUp Gold has you covered. With wireless monitoring (including cloud WLC support) you can keep tabs on AP uptime, signal strength, number of collected clients and their transmission speeds. Never be in the dark again. WhatsUp Gold can alert when devices are down or approach thresholds. Notifying you via email, SMS, Slack and syslog, to name a few. 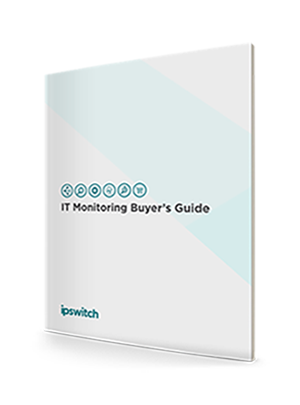 Whether you are a large multi conglomerate, a small to medium business or wanting to set up your own monitoring service for your customers, Ipswitch WhatsUp Gold has a model to suit. 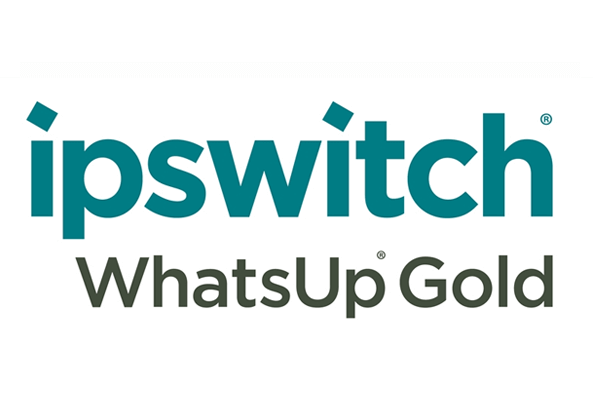 Premium edition puts Ipswitch WhatsUp Gold's most popular features, into an affordable package. 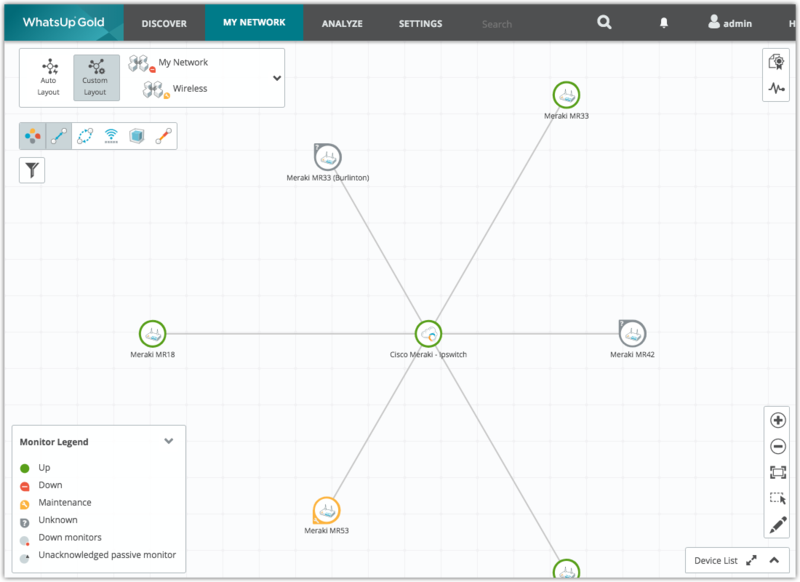 With device, WiFi and cloud monitoring; paired with alerting and network maps, you can't go wrong. 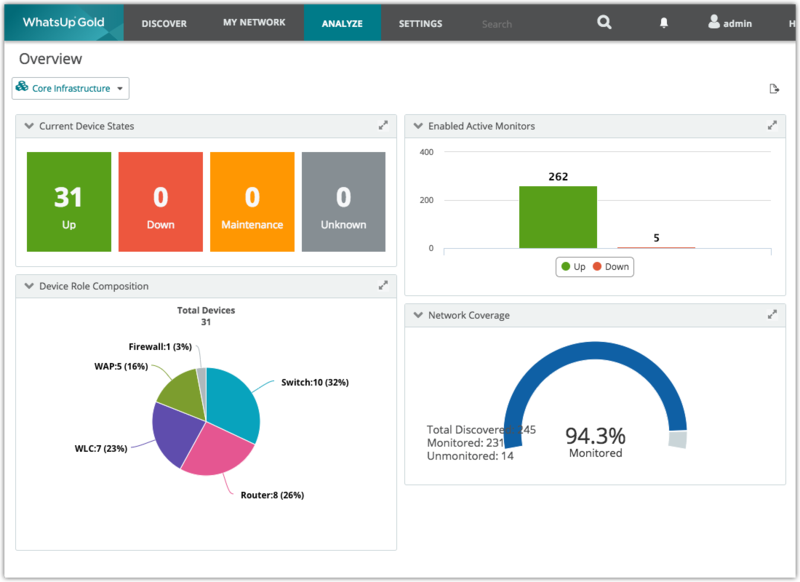 With every feature at your fingertips, Total Plus puts you in command of network device management, deep application monitoring, traffic analysis and cloud monitoring. There is nothing left for us to give. For customers with 300 devices or less, Ipswitch's subscription model delivers a manageable and lower cost each year, without compromising on features and expectations. In today's world, even the smallest customer desires the best solutions. 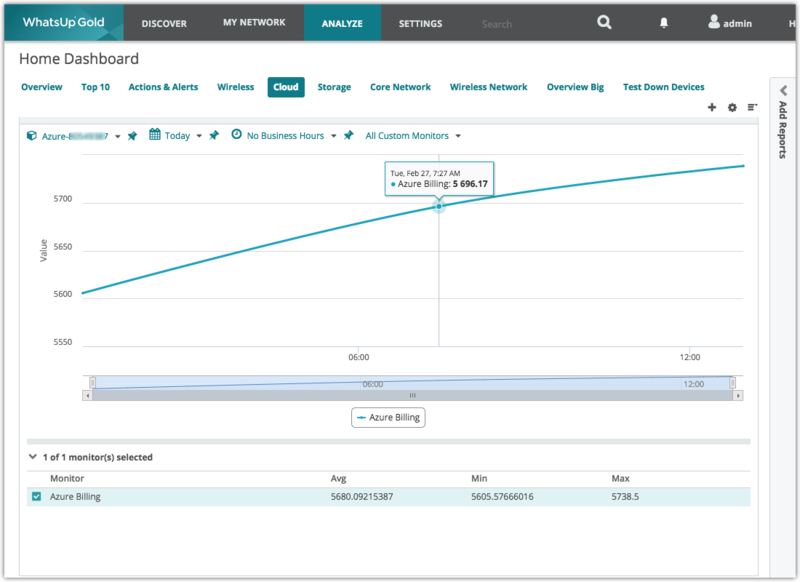 With the MSP version, you can extend your network monitoring capabilities to customers as small as five devices in size. We offer web based one-to-one demonstrations of all our solutions, including Shieldox. If you would like to get a better understanding of the solution in a live environment, we would be happy to take you on a tour of the features. WhatsUp Gold Goodness available in two simple versions. Premium is our most cost-effective version with support for SNMP, WMI, Ping, Azure & AWS, WiFi and storage monitoring. Total Plus adds on Virtualisation, network packet inspection and application monitoring, for the full package. Ask about our subscription and perpetual licensing models. 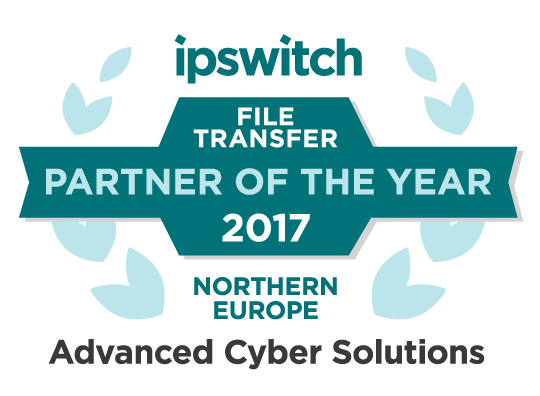 We are a one-stop shop for Ipswitch WhatsUp Gold - you are in good hands! 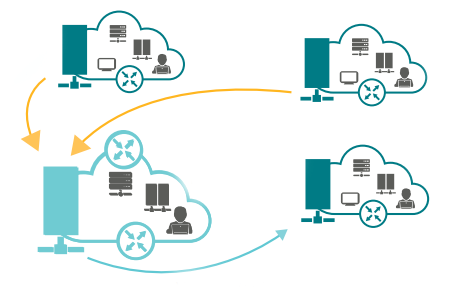 Choosing the right network monitoring solution is critical to organisational success.Look in any organisation today and you will find a hard-working group of individuals tasked with the near impossible: navigating an increasingly complex IT environment while securely delivering virtually zero downtime. 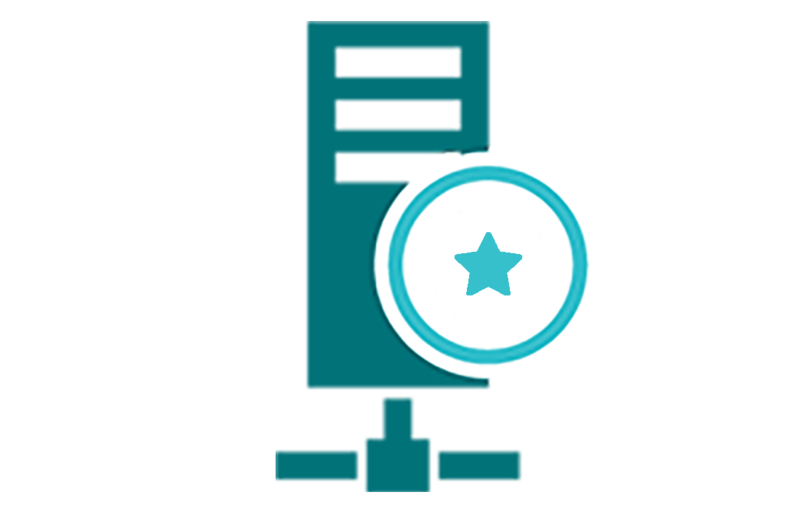 Some IT teams unknowingly implement processes and systems that lead to common monitoring fails. 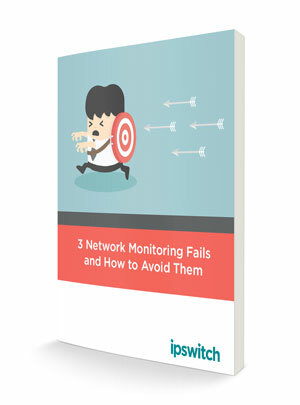 We discover which processes and systems can lead to network monitoring failures; what are the best practices used by high performance IT teams avoid to avoid such failures; and much more. Cloud usage poses a challenge for IT teams. As more and more functionality migrates to the cloud, the ability to see the entire networking environment in context becomes more and more difficult. 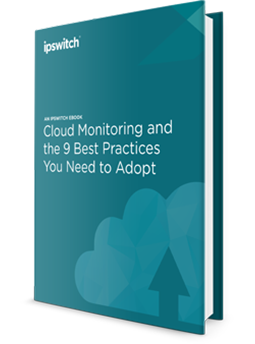 This document explores nine best practices for monitoring cloud infrastructure and services.